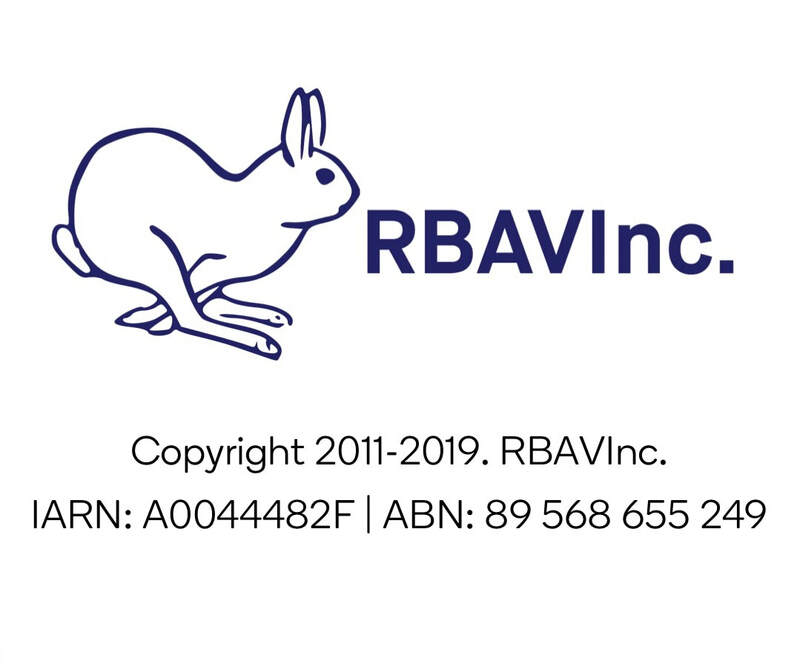 The RBAV is primarily for breeding and showing Pure Bred rabbits, but we allow membership from people who do not want to show their rabbits, but have a pet, and would be interested in receiving an informative Newsletter. These will be sent to our Associate Members. Associate Members will not be entitled to buy Identification Rings (as these are only for Purebred Show Stock). Should they wish to purchase rings at a later date, then they will be able to upgrade their membership. Our Club Policy is that you must show at 3 shows in a year at RBAV to be eligible to purchase rings. - & you must continue to show at least 3 times per year to maintain eligibility.